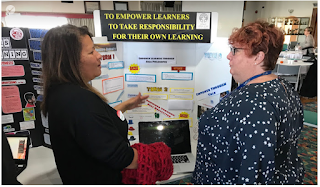 My preparation for the Hui has made me really reflect on my inquiry journey. I felt that I was empowered in my journey to dig deeper to why some of my learners are struggling to cope with strategies in place. During the interactive session, I talked to people who visited my display and had some thought provoking discussions and some affirming. What a great way to share our journey. 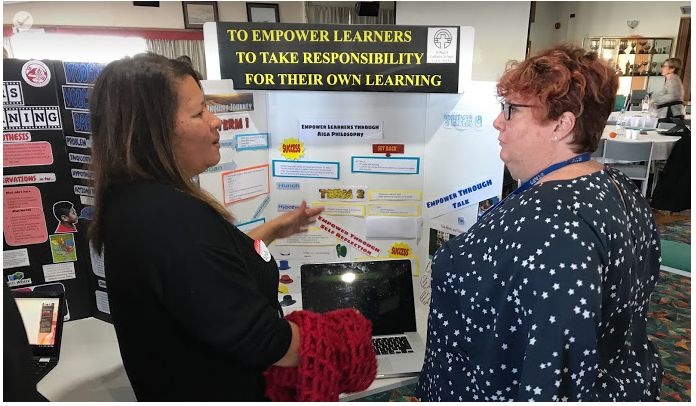 Thank you for sharing your journey Ana, I was particularly interested in your slide show about empowering students to take ownership of their learning. We learn such a lot from others through talking and blogs!! !